How much does it cost to bond somebody out of jail? The fee for a bond is 10% of the full bond(s) amount. 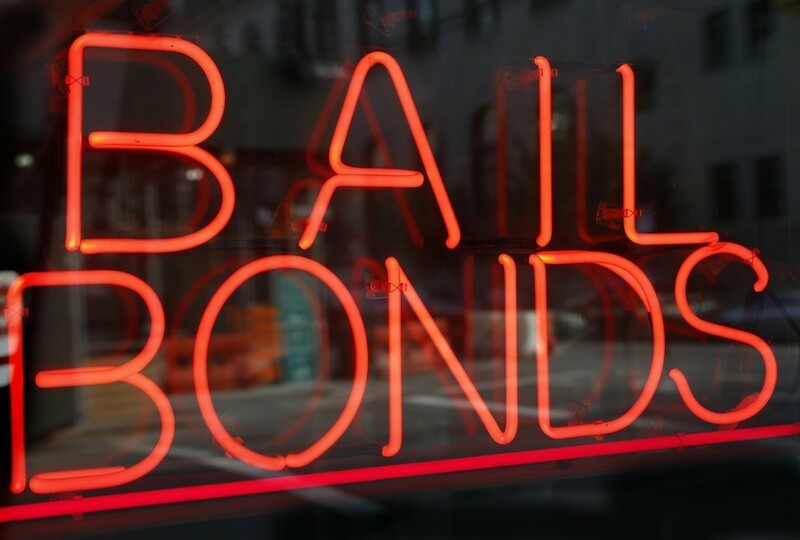 If a bond is $10,000, the bonding agency would charge $1,000. What does it mean to cosign for the bond? The signer is the person who is guaranteeing the bonding company that the defendant will make it to all of his/her court dates. There can be more than one signer on a bond. What do you need to sign for a bond? The signer must be at least 18 years old, have a picture I.D, and have the ability to cover the full dollar amount of the bond. This is usually done with, collateral, good employment, or even just knowing the defendant for a long period of time. Do you only do bonds in Cleveland? No. We are a statewide and nationwide company. We have the resources to post bonds throughout the country. If we cannot post the bond for you we will help you find a company who can.